Blowfish - Andria Footbed Sandal - Women's The Blowfish Andria sandal is a perfect addition to your spring shoe collection! 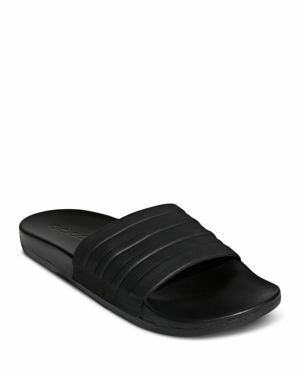 With its comfortable canvas thong style and 1 Black Rubber Sole Andria will be a go-to for your comfort needs.
. - Women's Skyla Slide Sandals from Finish Line Fashionistas rejoice! The Vlado Women's Skyla Slides from Finish Line are the perfect amount of glitz and glam to keep up with your trendy style. Slip into these slide sandals to add a little luster to your most basic outfit. Havaianas - havaianas Women's Slim Flip-Flops Sleek metallic straps freshen up havaianas' signature flip flop sandals with a comfortable textured footbed. 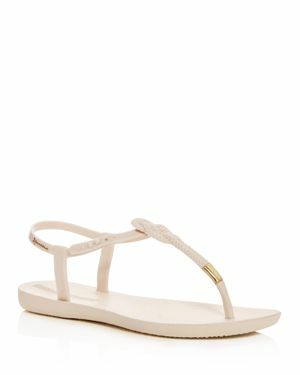 Roxy - Vista Flip-Flop Sandals Women's Shoes s Vista flip-flop sandals are a staple for casual warm-weather looks fashioned in a classic thong design and soft platform for timeless style. Havaianas by Michael Bastian - Camo Flip-Flop in Dark Brown These co-branded sandals were featured in Michael Bastian's Runway Show on September 8th 2010. Each style comes with it's own unique packaging and a signature wing pin on the camo prints. Havaianas by Michael Bastian - Camo Flip-Flop in Grey These co-branded sandals were featured in Michael Bastian's Runway Show on September 8th 2010. Each style comes with it's own unique packaging and a signature wing pin on the camo prints. 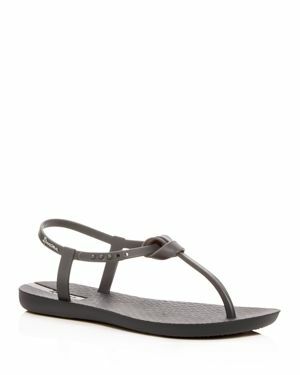 REEF - Stargazer Thong Sandals Women's Shoes Sweet simple and oh-so-neccessary. Reef's Stargazer thong sandals will sparkle their way into your heart. Roxy - Liza Flip-Flop Sandals Women's Shoes s Liza flip-flop sandals dress up or down in warm-weather fashion with a braided strap and studded detailing. Fila - Women's Drifter Slide Sandals from Finish Line Beat the heat with the Women's Fila Drifter Slide Sandals. The lightweight microfiber-synthetic upper delivers that classic swag featuring the linear Fila logo. Skechers - Step out in royal style in the Skechers Women's Meditation - Rock Crown Flip-Flop Thong Sandals. Pretty rhinestones upgrade this casual silhouette with good looks and comfort fit for a queen. REEF - Sandy Thong Sandals Women's Shoes For the beach and beyond. Reef's Sandy thong sandals slip-on easily and feature a small platform. 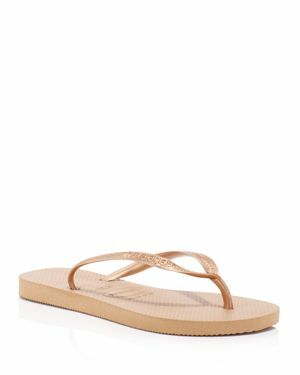 Havaianas - Slim Logo Metallic Strip Flip-Flop Sandals Women's adds a glint of metallic flash to a traditional warm-weather go-to in the logo graphics and slender strap design of the Slim flip-flop sandals. Vix Swimwear - Ipanema Jen Sandal in Gold Add a touch of the nautical trend to your wardrobe. This rubber sandal features a black and white striped base with gold straps. A gold colored Vix logo charm is located on one of the straps.